In less than three months it will be time for our second KAMERS Bloemfontein at the beautiful Woodlands Conference & Function Venue and we are so excited. 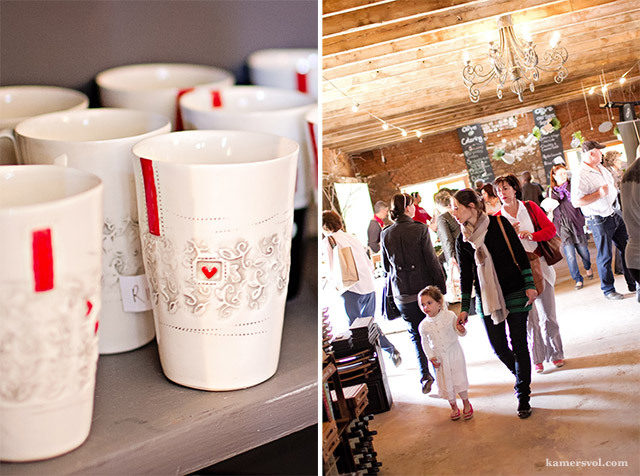 From 3 to 6 October 2013 Bloemfontein will be able to enjoy a selection of the best originally designed wares, from jewellery, gourmet food products, ceramics and soft furnishings, to décor accessories, garden gear, designer clothing and accessories from suppliers we have handpicked for this event out of over 600 applicants. So invite some friends and join us from 9:00 until 18:00 daily, with live music and extended shopping hours until 20:00 on Friday 4 October. Tickets are R50, available at Computicket. 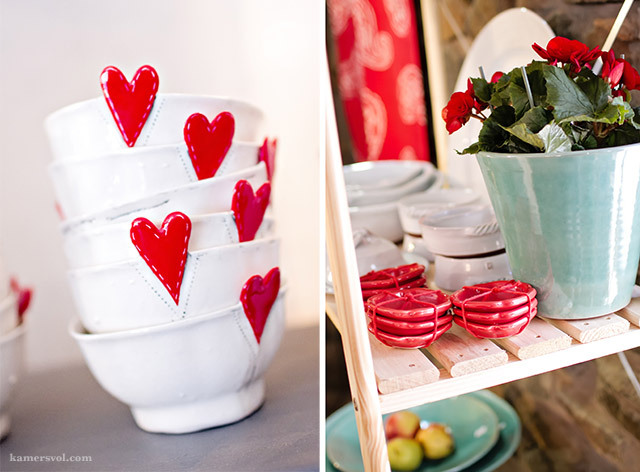 Enjoy some of our favourite KAMERS Bloemfontein 2012 memories by photographer Ria Green. Tags: Bloemfontein, Food, KAMERS 2012, KAMERS 2013, Ria Green, Shopping, suppliers. Bookmark the permalink. DIt is my 1 ste besoek en kan nie wag om te sien wat daar alles te sien is nie.